MPD is very familiar with manufacturing battery holders for major military programs. There are many challenges facing military battery holders we have grown accustomed to solving, such as heavier battery weights, larger forces upon the holder and contacts, rougher handling, longer storage times, harsher environments, and the absolute need for current continuity under any circumstances. We have worked on many large military projects, including warplanes, submarines, and missiles. MPD battery holders are also suitable for smaller applications, such as GPS units, portable radios, night vision gear, back-up power systems, electronic locks, range finders, and radar systems. Each project we have tackled has presented a different set of requirements for the battery holder to function correctly and without any loss of power. The BK-002 replaces the BA5800/U battery. Our BK-002 battery holder is a replacement for the hazardous BA5800/U lithium-thionyl chloride battery. The BA5800/U battery is most often used in portable electronic devices requiring high power, such as GPS units. Unfortunately, this battery contains highly toxic chemicals that form deadly vapors upon contact with the air, is extremely expensive, and has a limited lifespan. Due to these shortcomings, we designed the BK-002 as a replacement for the BA5800/U. 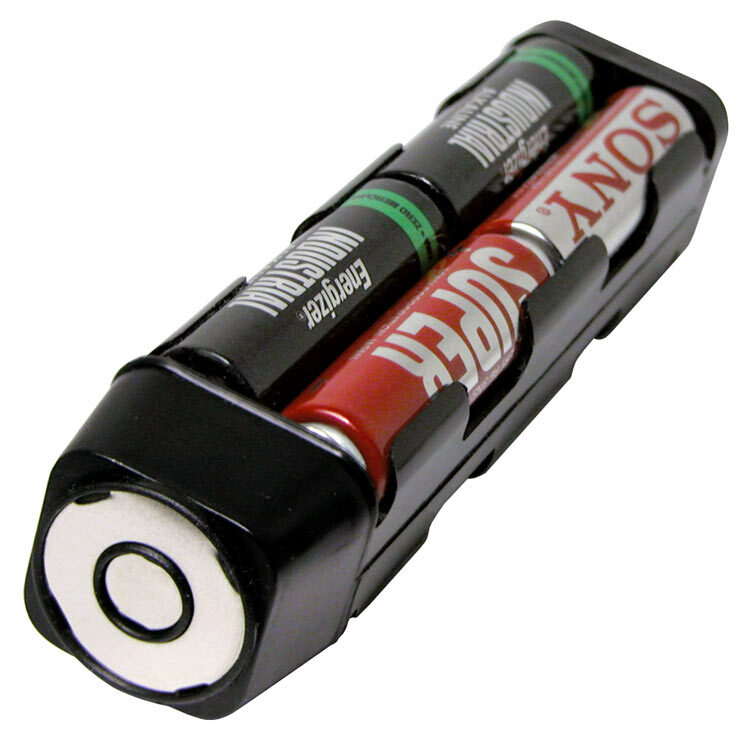 The BK-002 accepts 8 AA batteries, which are extremely cheap, safe, and also come in rechargeable varieties. This makes the BK-002 a more versatile and practical option over a typical BA5800/U cell.